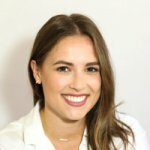 A small AI Toronto AI startup is hitting the big times by fully partnering with one of the largest companies in the world. 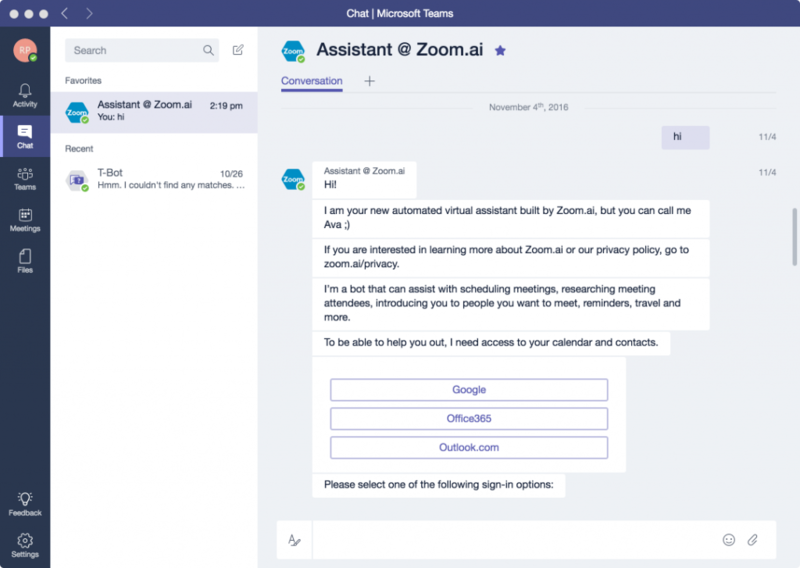 Zoom.ai unveiled an integration with Microsoft Teams and Office 365 today, allowing Zoom’s AI-driven automation and chat platform to fully access productivity tools, in-depth insights and data stored in the cloud, all within a single interface. The Zoom.ai interface will become the middleware for employees to bridge a gap between Teams and Office 365. 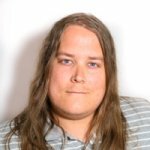 Zoom.ai was founded in 2016 to help automate an employee’s daily experiences. The services that Zoom.ai can automate are vast: from the basic calendaring tasks of booking a meeting and scheduling calls all the way to providing information about the person who you are about to meet. The assistant can also manipulate documents. Pereira found that oftentimes workers did not know how to access core documents like NDAs, employment contracts, order forms and more, or even if they were allowed to. Zoom.ai automates these tasks and takes the guesswork out of the equation. This new announcement builds on the fact that Zoom.ai finds its most users from within the Microsoft enterprise landscape. With 1.2 billion people using Office 365 and over 125,000 organizations on Teams, that’s not really a surprise. Zoom.ai previously had functionality with Teams, but now they are a fully-embraced partner with Microsoft and can draw info and perform tasks involving data from a users Office 365 suite. The idea of Zoom.ai’s full-fledged partnership with Microsoft is staggering, considering they are a startup with less than 15 employees, and Microsoft has more than 125,000. But integration with an organization of that size was not as hard as it may seem. Zoom.ai are no strangers to Microsoft though, and this partnership did not pop up overnight. Their work history goes past Teams and into Skype, where the Toronto startup first launched and accumulated tons of new users—enough to catch the eye of Microsoft. The big enterprise company started asking about integrations, so when Teams came out, Zoom.ai was one of the first third-party partners. Now Microsoft does more than just integrate Zoom.ai. People from the sales, marketing and business development teams are constantly in contact with Zoom.ai, and the startup’s platform is actually used in live demos by the Microsoft sales team when they are showing Office 365. For Pereira, it really all comes down to a simple ethos though. Zoom.ai has been on a roll over the past two years, winning not one but two separate pitch contests, acquiring SimplyInsight, and earning a spot as a finalist in this year’s New Startup category of the Canadian Innovation Awards.